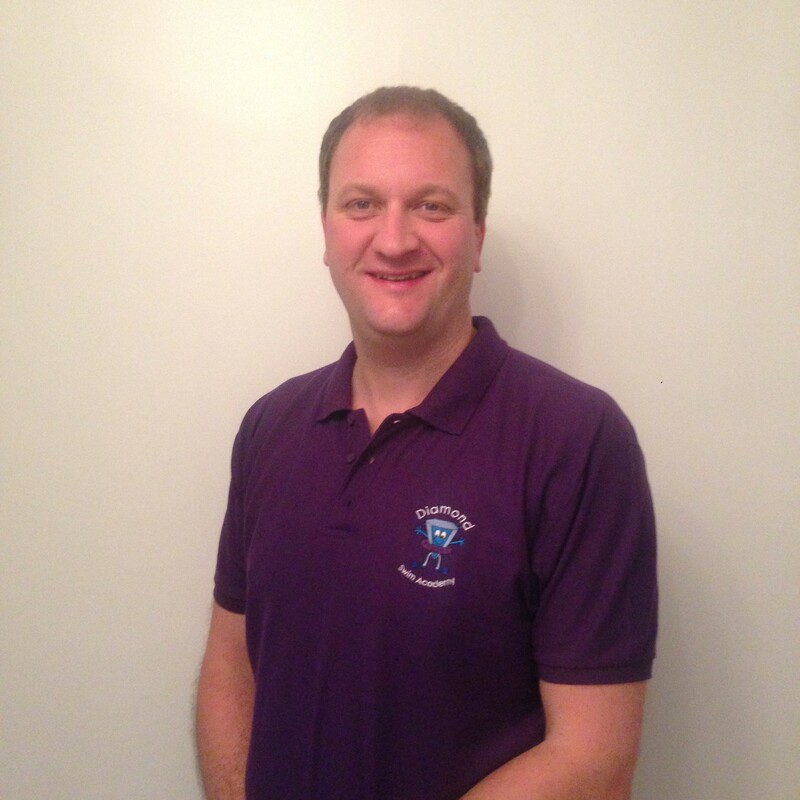 Adam has coached swimmers to medal winning performances at European Championships, Commonwealth Games, World Student Games, World Junior Championships, European Junior Championships, European Youth Olympics and World Schools Games. 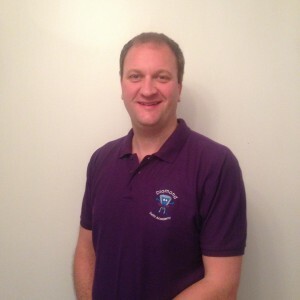 Adam was Head Coach of the City of Birmingham Swimming Club for six years before taking up the position of Head Coach of the City of Coventry Swimming Club in August 2010 where he still coaches. 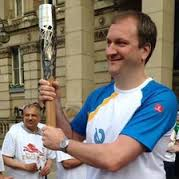 He has also coached numerous other internationals, National Senior and Junior Champions and British Record Holders, including Sophie Grosvenor mentioned above. 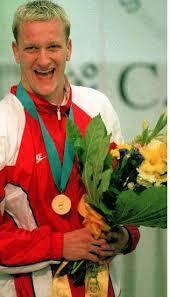 As a swimmer Adam swam for Great Britain at three Olympic Games in 1992 (Barcelona), 1996 (Atlanta) and 2000 (Sydney). He won numerous medals at international level including 1 Silver and 2 Bronze at European Championships (1995, 1998, 1999) and 1 Gold, 1 Silver and 1 Bronze at Commonwealth Games (1994, 2002) and was a five-time World Championship finalist. 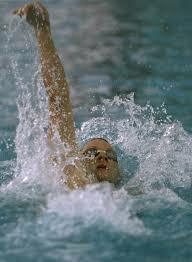 Adam also held 16 British Records and 1 Commonwealth Record. Adam is a Husband to Sarah Ruckwood, who he met through swimming and a father to Dan.